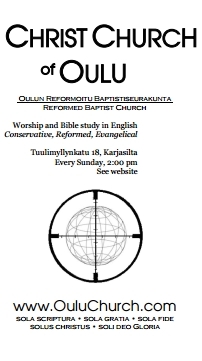 Christ Church of Oulu (CCO) is a conservative, reformed, evangelical Christian church based in Oulu, Finland. 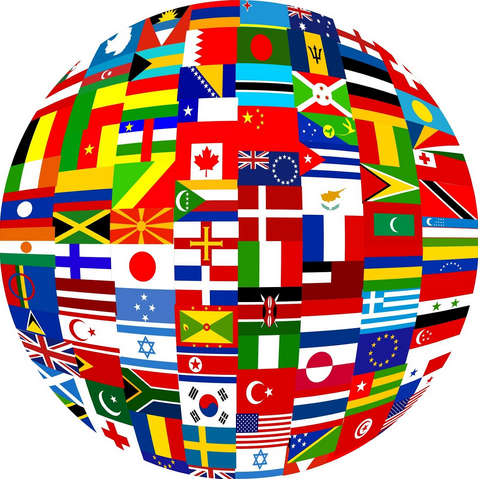 Our worship services are in English. The International Christian Fellowship of Oulu (ICFO) is a ministry of Christ Church of Oulu.